LG and Audi are working on another round smartwatch? Even know the Android Wear platform is out for a while, not many smart watches have been released. 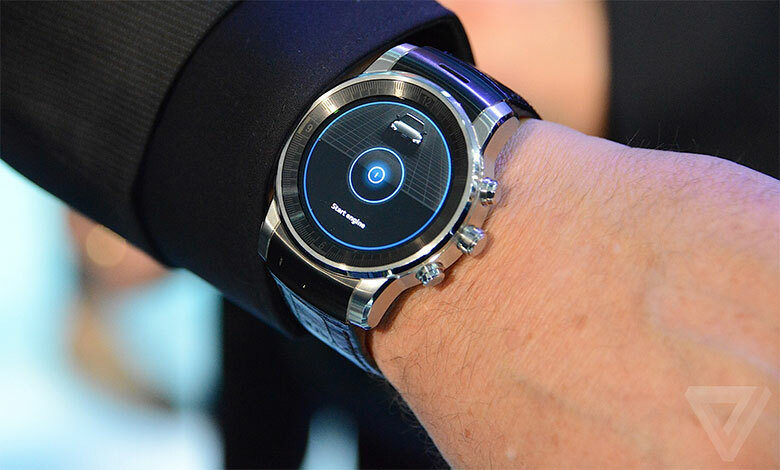 But at CES this year, we see some new smartwatch with the round form factor released. Yesterday was Alcatel OneTouch, then Lenovo, and now it’s LG turn? We are not sure, what we know so far is that the Verge has spotted an unknown LG smartwatch on an Audi’s rep at the venue. As a part of Audi’s presentation about auto-driving, one of the representatives used an unfamiliar LG watch, feature a round display and three buttons on the side. From a glance, it looks quite similar to a normal watch. As of this far, we only have the confirmation from the Verge it is an LG product, but that is all the information we have. Nothing was revealed about the specification or even the OS thatoperates the watch. 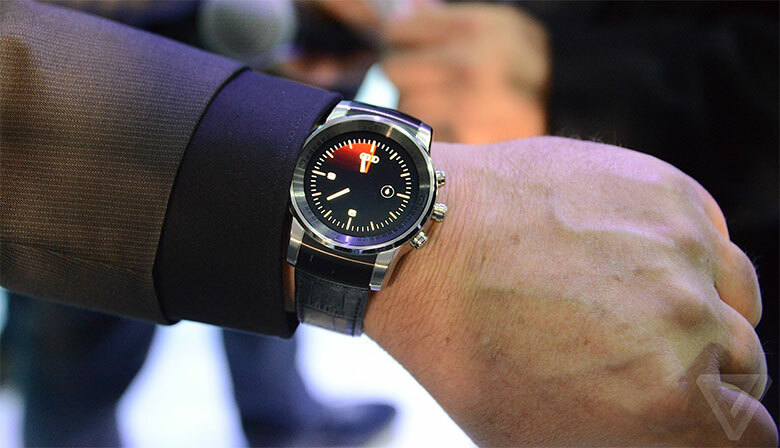 However, this does somewhat confirming the launching rumors a few weeks earlier about a new G Watch R that would be launched in the MWC with cellular connectivity. Stay tuned, I will update you with the latest as the story developed. Next March release for the Apple Watch?